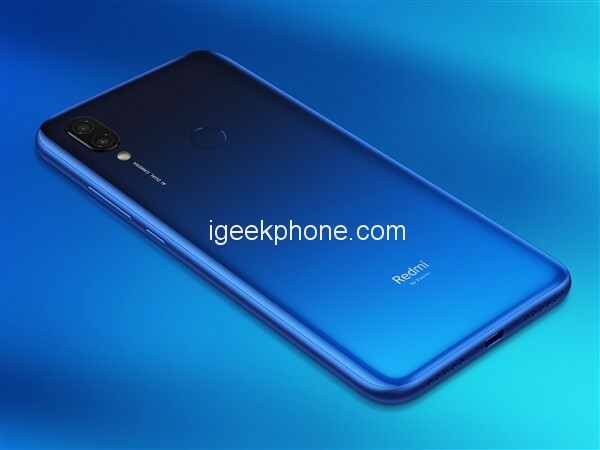 Redmi 7 Renders Exposure: With 4000mAh, For 1000 Yuan ($148.85)! 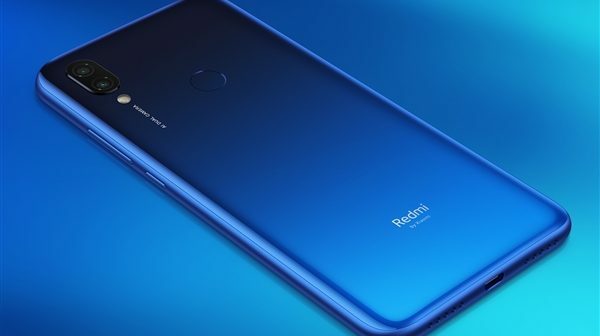 You are at:Home»LATEST NEWS»Redmi 7 Renders Exposure: With 4000mAh, For 1000 Yuan ($148.85)! This group of proofs was unexpectedly evaluated by Lei Jun: “I was shocked. How do you see it?” Subsequently, Lu Weibing, general manager of Redmi Redmi brand, was “stunned!” Xiaomi President Lin Bin shouted: “Stunned square “! Camera configuration, the Redmi 7 equipped with 12MP AI dual camera (12MP + 2MP lens), 1.25μm large pixels, support PDAF phase focus, f / 2.2 aperture while supporting portrait mode, background blur, and dark light Enhance technology. Other core selling points include Snapdragon 632 eight-core processor, 8MP front AI beauty lens, 4000mAh capacity battery, 6.26-inch water droplet full screen, Corning fifth generation gorilla glass, support P2i life splash, 18 Month long warranty. 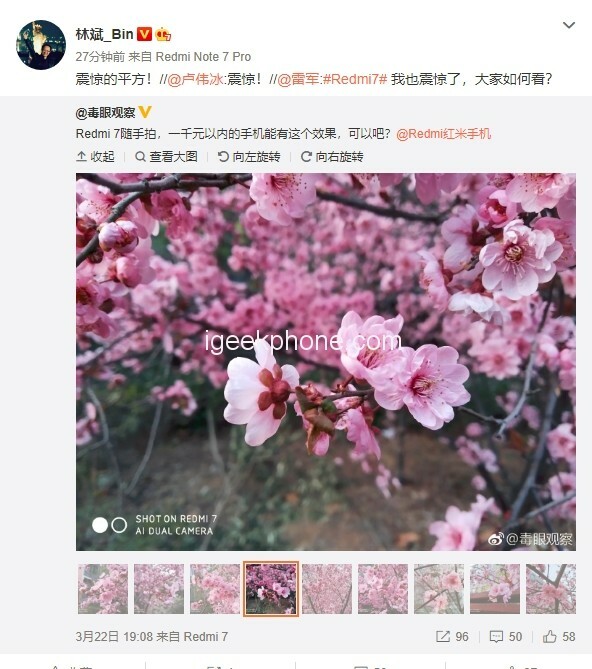 It is reported that the Redmi 7 will be launched on March 26 (March 26), and the 3GB+32GB version will be added on the same day. Previous ArticleKirin 985 Releasing in the Second Quarter: Huawei Mate 30 Series Debut 7nm, EUV process!